Get your Better Connecticut Black Friday deal here! I’ve partnered with ButcherBox to bring you this delish offer! All new ButcherBox customers will receive 2lbs of Wild Alaskan Sockeye Salmon with their order! USE THIS LINK to check it the deal – but hurry as it ends May 29th! 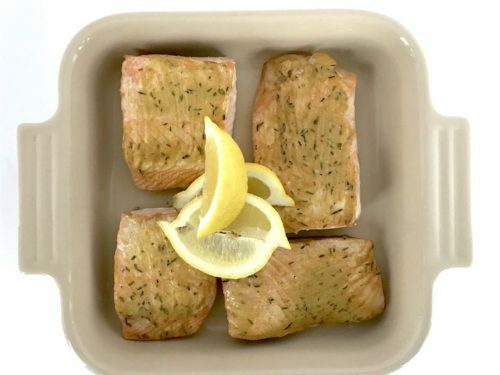 Here are some of my most favorite salmon recipes. I’m always in search of a refreshing calorie-free bevvie with big flavor and healthy dose of antioxidants (and no artificial sweeteners please). 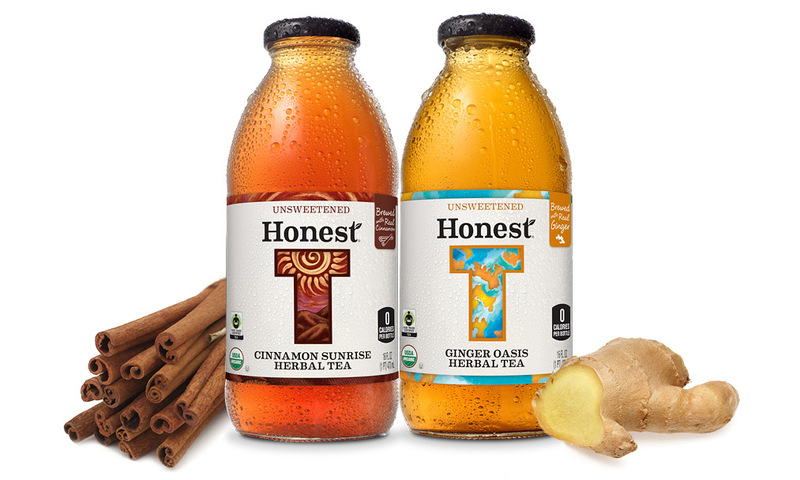 My pals at Honest Tea let me take their new flavors for a test drive and now you can enter to win a case for yourself! Tweet me @DWNutrition and let me know what you love about tea. Deadline to enter is MONDAY APRIL 20th at 4pm EST. Two winners will be notified on Tuesday April 21st. Prizes sponsored by Honest Tea, Inc. No purchase necessary. Offer open to legal residents of the 50 U.S. states, D.C. or Puerto Rico, and you must be at least 18 years of age to win. 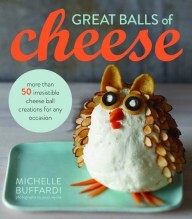 In honor of National Cheese Ball Day (my new favorite holiday) on April 17th, enter to win a copy. 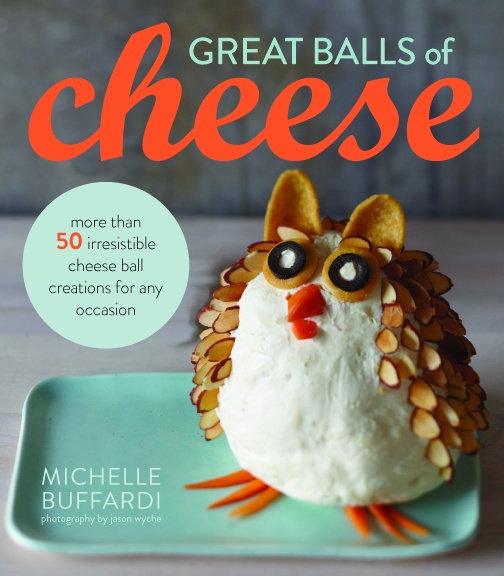 Written by the oh-so-talented Michelle Buffardi, find fresh and exciting ways to bring back the cheese ball. I have literally made one for every party and family gathering since discovering this book. Leave me a comment by 11:59pm Friday April 18th, 2014 and tell me your favorite way to cook with cheese. For an additional entry – follow me or give me a shout out on Twitter (@DWNutrition) #cheeseball or Like Dana White Nutrition on Facebook. Please include your email address when posting your comment so I can contact the winner. Prize provided by author. No purchase necessary. Offer open to legal residents of the 50 U.S. states, D.C. or Puerto Rico, and you must be at least 18 years of age to win. 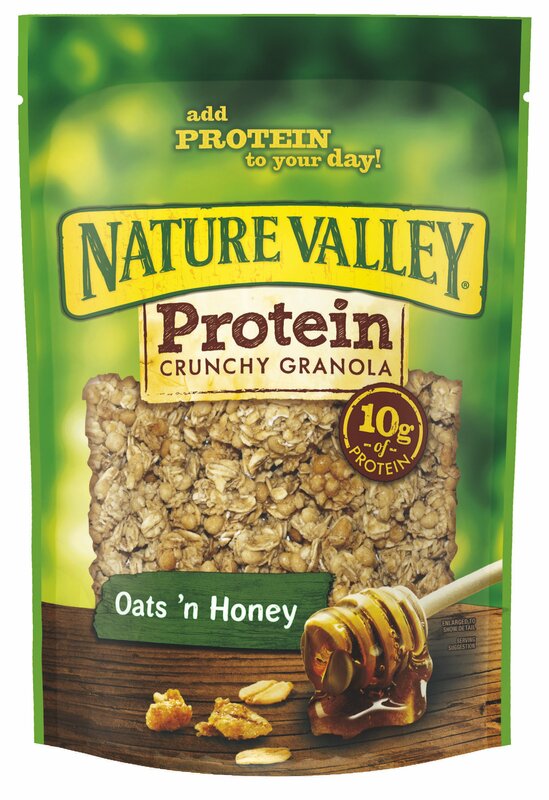 Leave me a comment by 10am Wednesday August 7th, 2013 and let me know your favorite way to use granola. 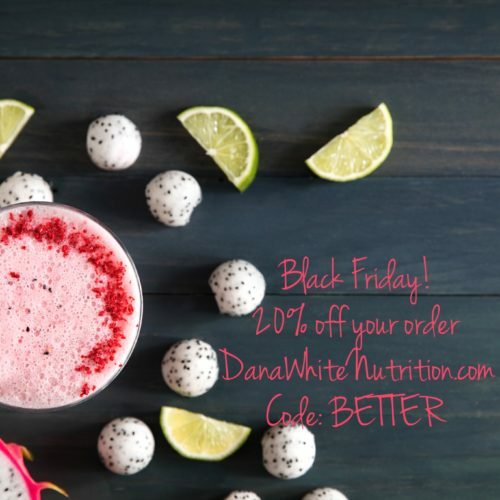 For an additional entry – follow me or give me a shout out on Twitter (@DWNutrition) or Like Dana White Nutrition on Facebook. Please include your email address when posting your comment so I can contact the winner. 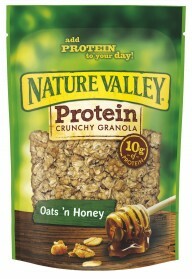 Prizes sponsored by Nature Valley. No purchase necessary. Offer open to legal residents of the 50 U.S. states, D.C. or Puerto Rico, and you must be at least 18 years of age to win.